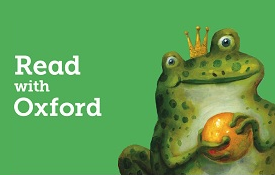 Learning to read – and to love to read – is directly linked to children's success at school and beyond. 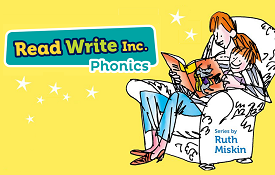 Find out how children learn to read with phonics, and how you can help your child's reading at home. 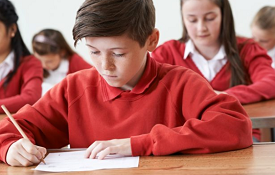 Help your child prepare for the Year 6 reading test. 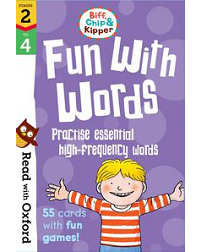 Don’t miss our free eBooks, created to help children aged 3–11 practice reading at home. Find out about Oxford Reading Tree and Levels, used in schools worldwide. 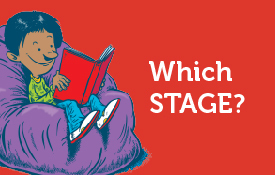 Use this simple test to find out which Read with Oxford Stage is right for your child at home. 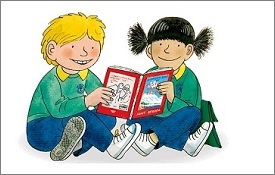 Isabel Thomas’ top tips to get children excited about books. 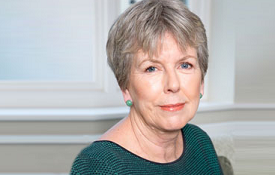 Jean Gross CBE tells us how to help a child who is struggling to learn to read. 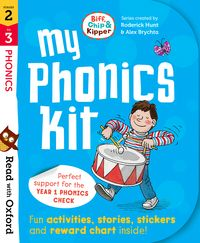 An animated introduction to phonics, including phonemes and blending. The former CBeebies presenter shares her top tips for reading bedtime stories. Dad loves to sing, all the time. What will Mum do? New books added! 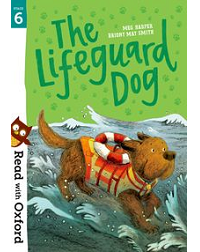 Exciting levelled readers for ages 3–8. 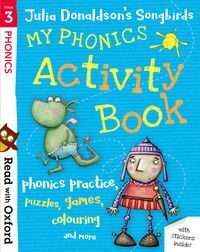 A step-by-step phonics programme to support reading. 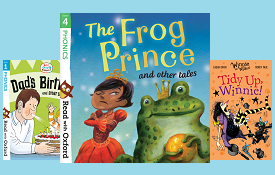 Librarian Greta Paterson shares her top tips for choosing books for ages 3–7.